Oleoestepa is the exception to the rule in Spain. They are a huge producer… 5000 farmers many are family and something like 15 mills but they’re sole emphasis in on quality. 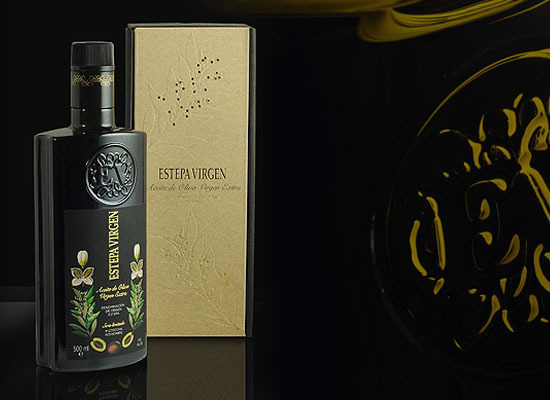 From their “Selection” which is a blend of Hojiblanca and Arbequina at about $17 to their flagship products “Egregio” and “Virgen”, Oleoestepa wins rave reviews from critics and competitions around the globe. The region of Estepa and Puente Genil is received acclaim due to a combination of factors the olive varieties, the climate, the soil and the know-how of the people. All of this makes Oleoestepa extra virgin olive oil unique. Since 2004, it has been recognized and protected by National and Community authorities through the Designation of Origin Estepa. 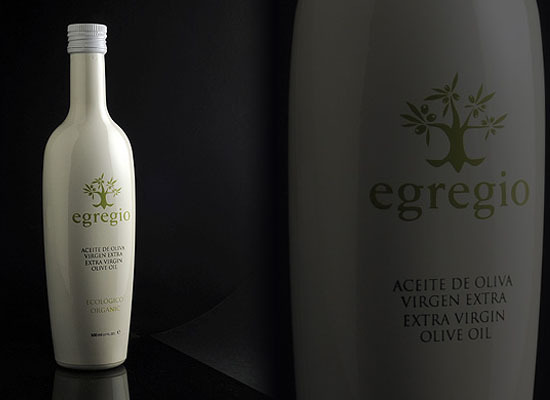 Oleo Estepa Egregio… This is a certified organic EVOO that is a blend of Hojiblanca and Picual varieties. Its flavor profile is complex and balanced in the medium intense fruit range. A variety of aromas are present, green olives, with hints of ripe olives, fresh grass, green leaf, artichoke and green wood. On the palate has pungency and bitterness but it is harmonious and well-balanced, with just a bit of sweetness. Use in all types of green salads and with soft cheeses, or to give the final touch to gazpacho and other cold soups. This is a great all around EVOO. This is a selection of all the varieties of olives grown in our olive growing region Including Hojiblanca Arbequina and Picual. They are harvested at the beginning of November when the olive is changing color (green to purple). This results in an excellent EVOO with a deep green color, the nose of freshly cut grass, very floral and green fruits (almond, apple, banana…). It has medium intense + fruit on the palate producing a complex sensation of green nuances, with spicy and bitter intensity, making this a well-balanced oil. It is recommended for consumption with toast, tomato salads and pasta dishes.